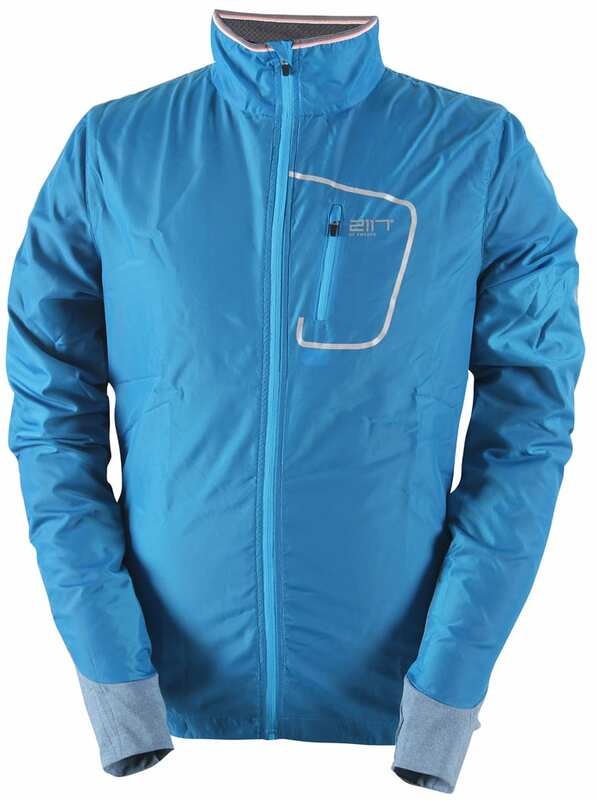 Stay active all winter long wearing the 2117 of Sweden Svedje Eco Multisport Jacket for men. This casual jacket is designed for the outdoors-loving man. Created with a stretch melange and ripstop, getting a snag or a tear will be almost impossible as you are exploring in the woods. Crafted with DWR treatment to keep the water repelling off of the fabric while being windproof, you can be sure you will stay warm and dry on your exploration. 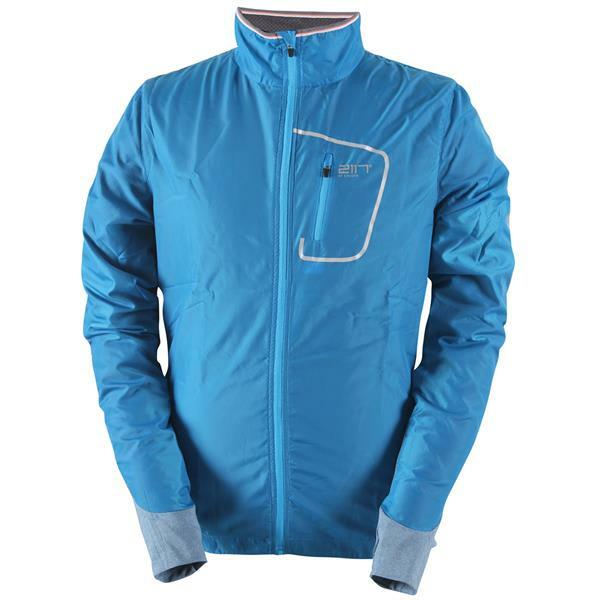 The jacket's chest pocket will hold your necessities while you are out backpacking, biking, hiking, running and all the other outdoor things you like doing. 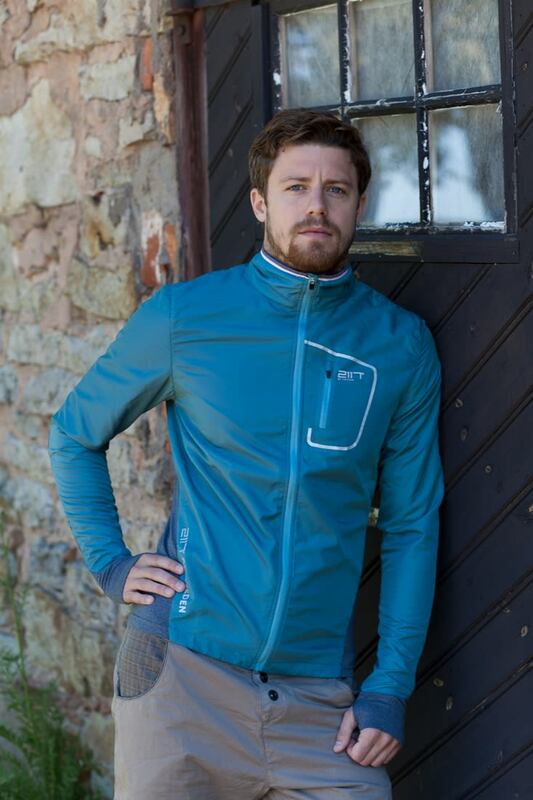 Get outdoors in the water-resistant, windproof 2117 of Sweden Svedje Eco Multisport Jacket for men. 2117 of Sweden does run small, so we recommend ordering one size larger. Need a light rain jacket/wind breaker for outdoor activities such as hiking, back-packing, and camping. Great price on this one. would have preferred an integral hood, but guess I'll just wear a hat. :) Couldn't pass up the price on this one.